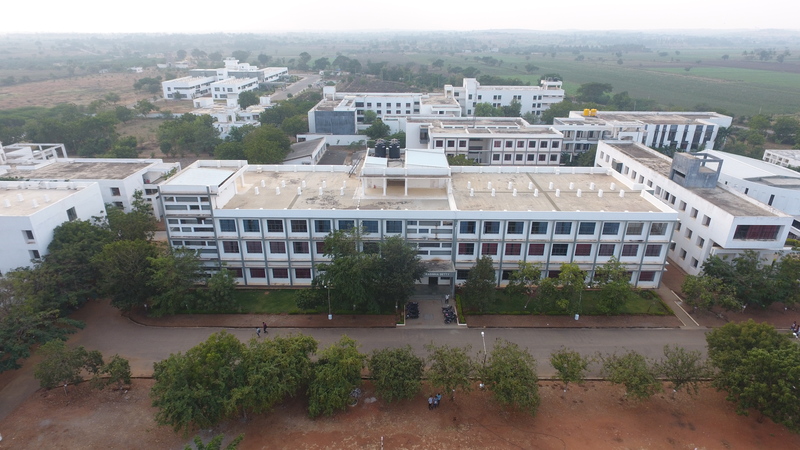 The reputation that a college enjoys is built up by the strength of the teaching faculty members. They are the pillars of the college and play an important role in establishing the college on firm ground and take it to great heights. The college has picked up the best possible team, who, in turn, give their best to the students. 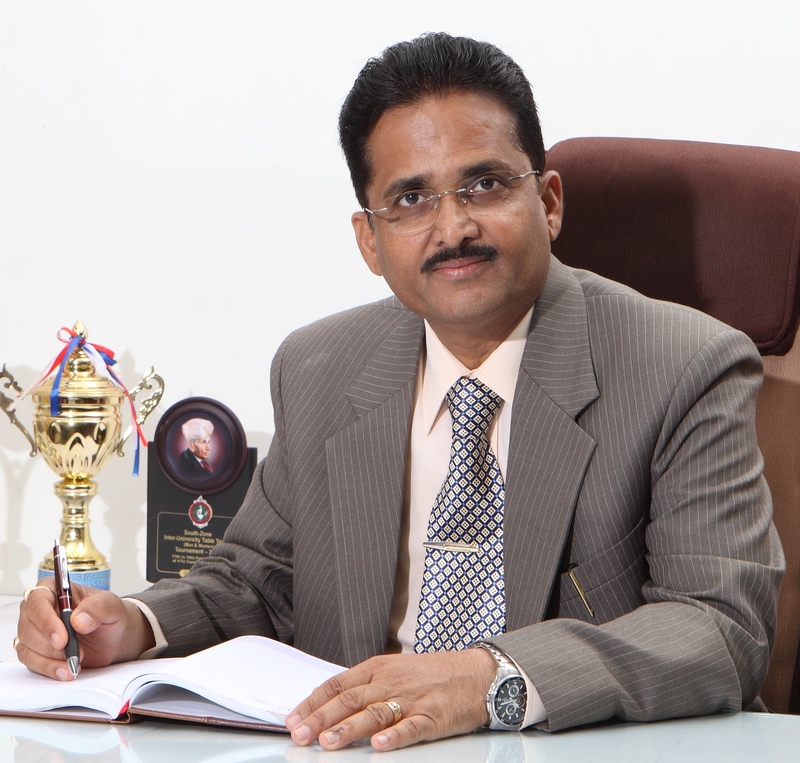 Mr. Premanand Gopal Shetty, Director-Campus Operations is an able Administrator. 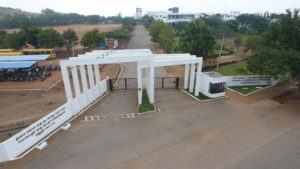 He is leading the Agadi Engineering College into new spheres of education and learning. A keen observer of the marketplace and future opportunities, his emphasis is on bridging the gap between Academia and Industry. 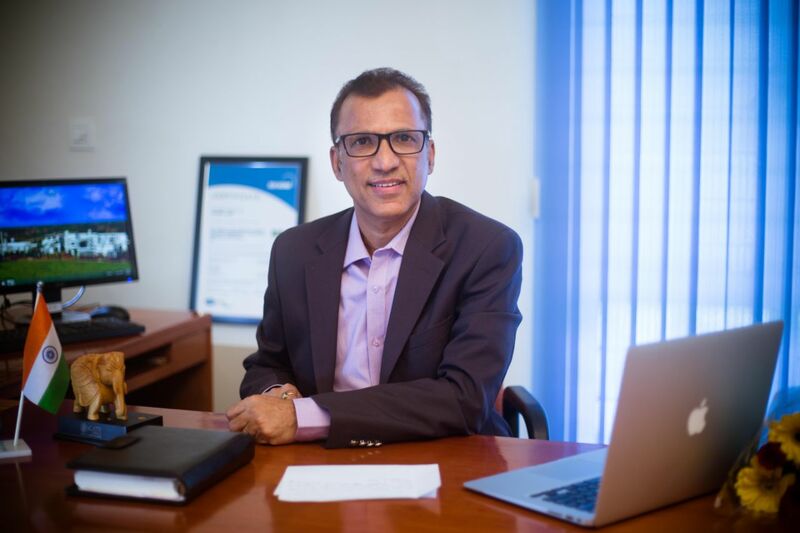 He strives to create new platforms for student development and keeps the entire Agadi Engineering College motivated by raising and benchmarking their performances. Mr. Premanand Gopal Shetty will lead the Agadi Engineering College and will be the key connect between the Management Committee & Board of Trustees. Details about the HODs and the faculty members are given below. ELECTRONICS & COMMUNICATION ENGG. DEPT.